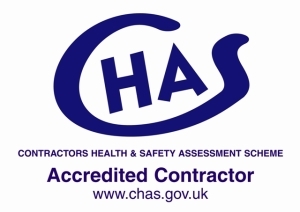 It is essential for properties that are being let out to have their gas fittings installed and maintained to high approved standards. 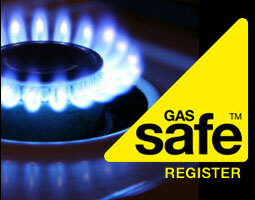 O’Hara services are Gas Safe registered and all our staff are fully trained and insured. We are able to offer a superior Gas Fitting service along with all other property services offered so that organisations can come to us for all their property needs.